We still have a long ways to go until Eastbay’s Black Friday 2019 sale arrives. But you can scroll down the page to check out the details from their last Black Friday sale to get an idea of what’s likely to come. Enjoy! 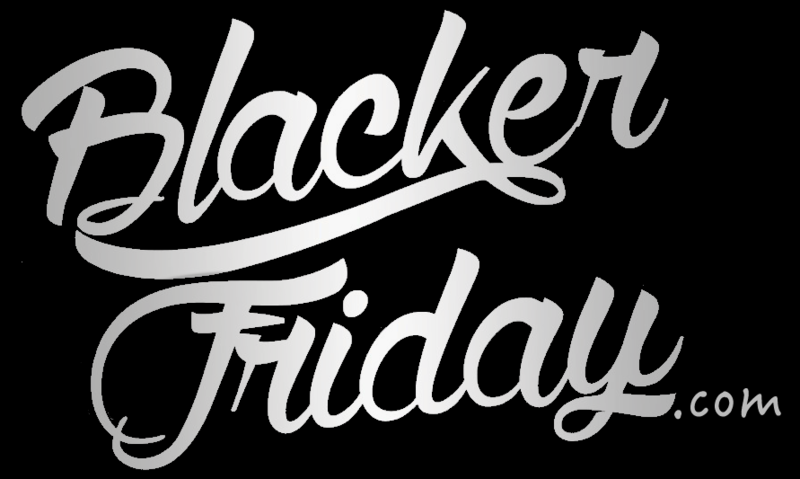 Updated on Wednesday November 21, 2018: Thanksgiving may be tomorrow, but Eastbay’s Black Friday sale just went live moments ago, today! Visit eastbay.com to get 20% off your entire purchase of $49 or more with promo code BLKFRI20. Free shipping on all orders and 90-day returns are included as well. Sale ends on November 24, 2018 at 11:59 pm CT.
See the ad copy below for complete sale terms and conditions as some exclusions may apply. Have a nice Thanksgiving weekend and happy bargain hunting! What are you planning on getting at Eastbay this Thanksgiving weekend? Let us know in the comments (you’ll find the comments section located at the bottom of this page). Updated on November 22, 2017: I’m not sure about you, but I’m just about ready to donate half of my t-shirts, hoodies, and sweat pants — It’s time to junk all that old gear and get refresh. And there’s no better time than now as Eastbay just went live with their Black Friday sale. From now through 11:59 pm CT on 11/25/2017, get 20% off you’re entire purchase of $99 or more with promo code NOV20. There’s also number of extra specials deals running through the long weekend including up 50% off all Adidas and up to $65 off fresh kicks. Shop all you want and return anything you end up not needing within 90 days of your purchase. We’ve posted Eastbay Black Friday ad below with this year’s highlights. You’ll also find the official terms and conditions which are worth checking out to make sure you won’t be disappointed once it’s time to checkout. 20% off storewide at Eastbay? You better believe it! For 2016 Eastbay is offering 20% off your entire purchase of $99 or more with free shipping and 90-day returns included in there are well. Just be sure to enter promo code EMEB6NEH before you begin at checkout to apply the savings. There’s also a number of new items added to their sale page so be sure to take a look at that as well. Obviously some things are not eligible for the discount (you’ll notice “excluded from discount” messaging on the product’s description page that don’t qualify). Sale valid though November 25th (ends 11:59 pm CT), while supplies last. See the official terms and conditions posted in the ad scan below for more. Eastbay – Helpful Links & More!